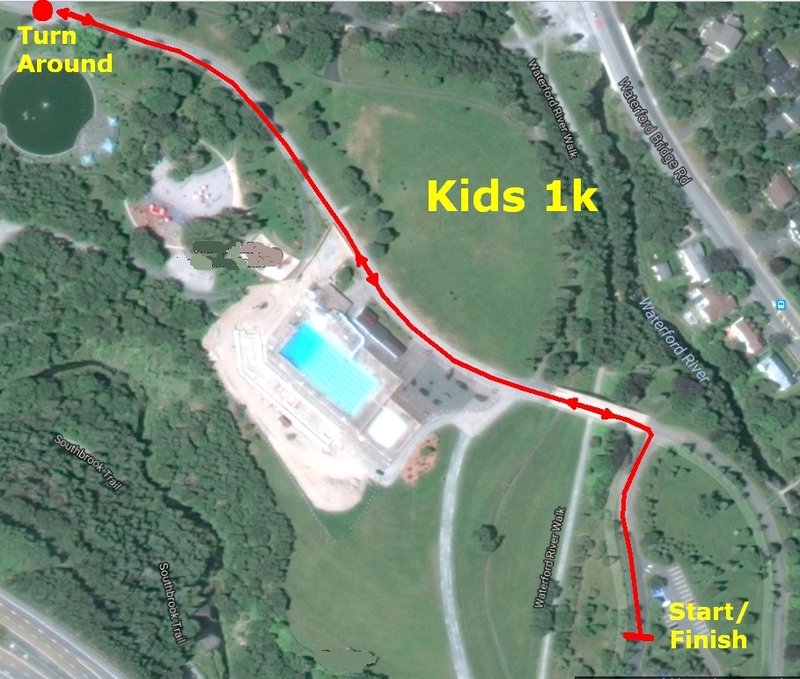 Both events take place on the roads and trails in Bowring Park. 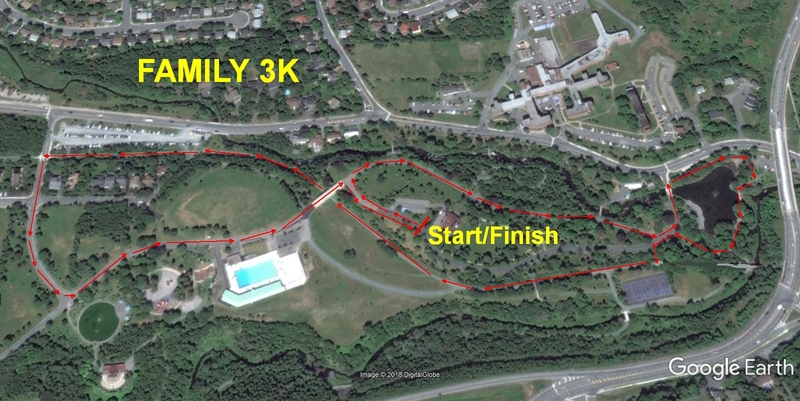 The 1k and 3k start and finish next to the Bungalow in Bowring Park. Participants must register online. Kit pickup is on Saturday, June 15, Noon to 3 PM, at the Legion, Branch 56, The Boulevard. During online registration you have the option of purchasing technical t-shirts for youth and adults (before May 22nd).